Steven Harmsen has extensive work experience in various fields of civil engineering and a broad knowledge of many different types of industries through the numerous projects he has been involved in. After completing his tertiary education in civil engineering, which included amongst others an extended practicum in Botswana, he worked in the construction sector for a further 5 years. Having an interest in demolition, he then chose to specialise in this field and gained 13 years’ experience in the demolition sector, giving him a combined 20 years’ experience in these industries. 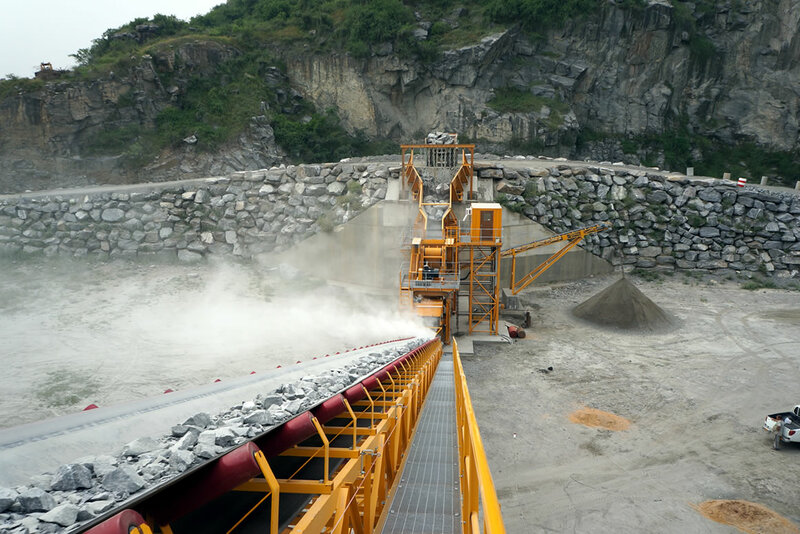 Eventually setting up his own business as distributor for a wide range of equipment for several industries (including mining, construction, demolition, recycling, agriculture, marine and energy) has given him invaluable insight into many different types of projects and the machinery required. Our clients enjoy the benefits of his understanding of the industry, his attention to detail for every step of the process of setting up a plant or project, and his commitment to promoting only products of excellent quality.